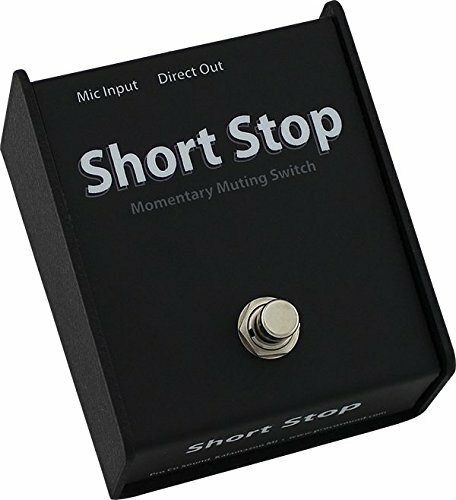 Momentary foot switch that allows the operator to temporarily mute a microphone. Can also be used as a hand-operated unit. Internal selection switch for dynamic or condenser microphones.